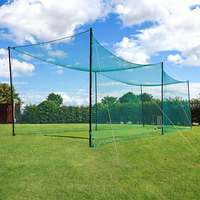 An extremely valuable piece of practice equipment, the FORTRESS Sock Net Screen offers a way for bowlers to perfect their line and length with the addition a tidy and time-saving handy ball collection tool. 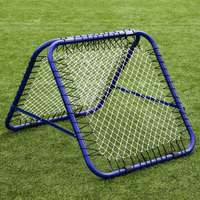 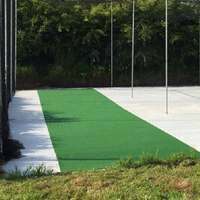 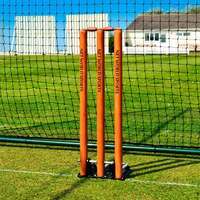 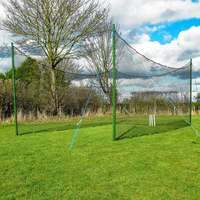 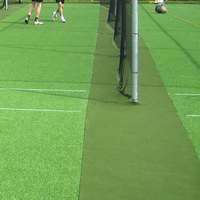 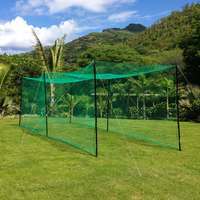 The reinforced net is extremely strong, and can also be used as a backstop during fielding practice, in order to collect balls that are thrown at the stumps. 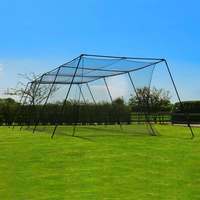 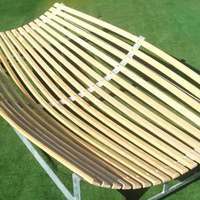 In addition, the strong powder coated steel frame features additional protection with the inclusion of thick foam padding, to reduce ricochets from and wear to the framework. 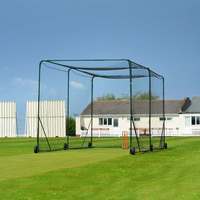 Frame is made from powder coated 2" steel tubing. 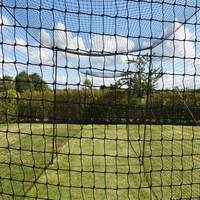 Netting is designed in a pillowcase style from 2.5mm black poly twine. 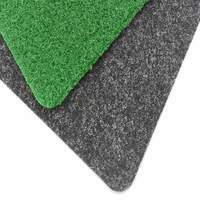 Tough and thick foam covers along screen edges, for added protection. 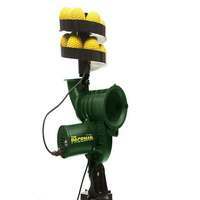 Assembles quickly with double bolts on all corners. 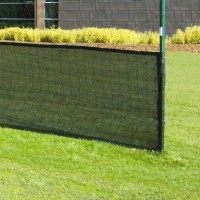 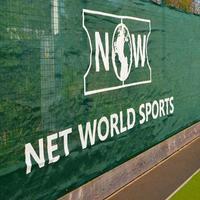 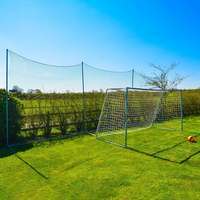 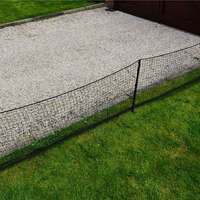 Netting is UV stabilised and rot proof, with overlocked edges. 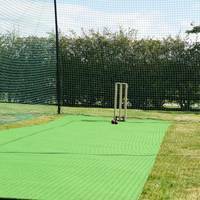 The FORTRESS Nimitz Edition screens are manufactured to the very highest specifications, ensuring they are suitable for use by all levels, including by elite professionals.